Badass Ignite Reviews (NEW 2019) - Does Badass Ignite Work? 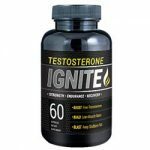 Men suffering from low testosterone levels are told that they can effectively stimulate the production of healthy levels of testosterone through the use of Badass Ignite. Sold online through the official Badass product website, product costs about $70 per bottle. 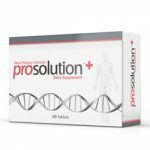 This supplement is promised to help men gain back impressive libido, boost their energy levels, increase their ability to gain lean muscle mass, and improve their weight loss results. Additionally, Badass Ignite is said to include ingredients that provide general health benefits through their high concentration of antioxidants. The Badass Ignite formula contains the following ingredients: Vitamin E, niacin, vitamin B6, vitamin B12, magnesium, zinc, Epimedium extract, L-citrulline, maca powder, black cohosh extract, wild yam extract, Tribulus Terrestris extract, Eurycoma longifolia extract, arginine alpha-ketoglutarate, velvet deer antler powder, rice flour, gelatin, and magnesium stearate. Explanations for the intended purposes of some of these ingredients are provided online. For instance, Epimedium is said to improve nitric oxide levels in order to relax smooth muscles and boost libido. Tribulus Terrestris, on the other hand, is claimed to help improve the secretion of healthy levels of testosterone while velvet deer antler is believed to provide users with anti-aging benefits. Badass Ignite has not really received many user reviews online. This supplement is to be taken two capsules per day with a full glass of water. What are the Benefits of Badass Ignite? 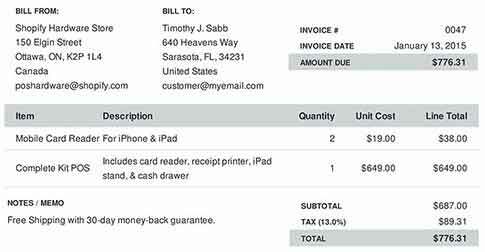 Purchases are backed by a 30-day money-back satisfaction guarantee refund policy. It can be conveniently purchased through its official product website. This product is made by a relatively well-known brand. What are the Drawbacks of Badass Ignite? 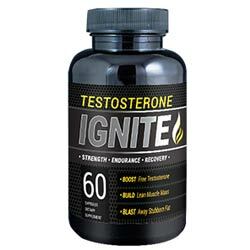 Badass Ignite is a relatively expensive product of its type. User reviews for Badass Ignite are difficult to locate online. Clinical studies conducted directly on this supplement’s completed formula are not cited. Badass Ignite makes great promises, but clinical studies to confirm these claimed promises are not provided online. Additionally, user reviews to support it are not cited either. However, at the same time, the money-back satisfaction guarantee policy that supports all Badass products does help to add to the appeal of Badass Ignite while also helping to minimize the financial risk involved in purchasing it. Overall, while Badass Ignite may really be able to produce its promised benefits, it still may not be the best, low-priced option for obtaining those results.